and over while other students sing the melody. 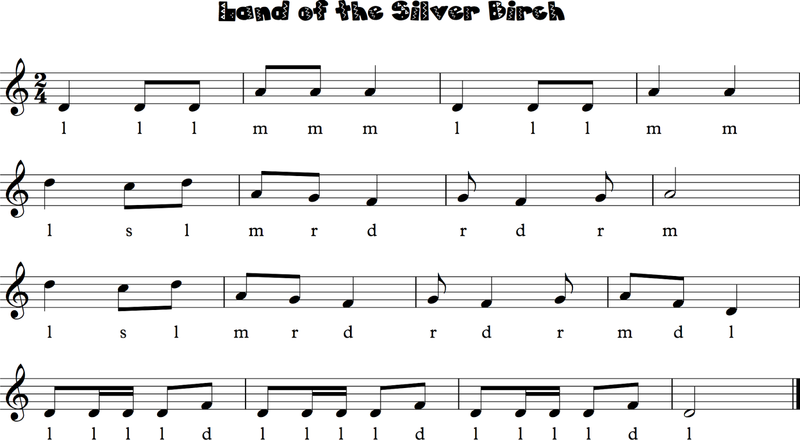 singing the two parts together, I’ll post it. 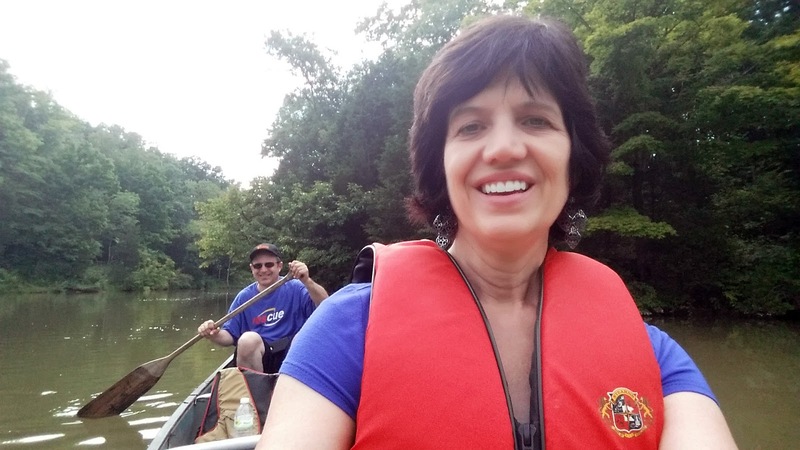 While on the lake, my husband was a very good sport and helped me record both songs so my students can get a better feel for these songs. I teach in a low-income school. 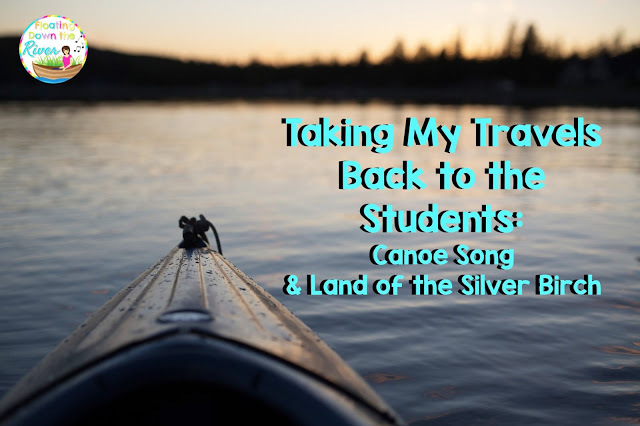 Most of my kids will never get a chance to go out on a lake in a canoe, so this will help them visualize what the song is about. Even my students who do things like this enjoy the video. The first video “Land of the Silver Birch”. We recorded it right by a beaver’s dam. We didn’t get to see the beaver that day. 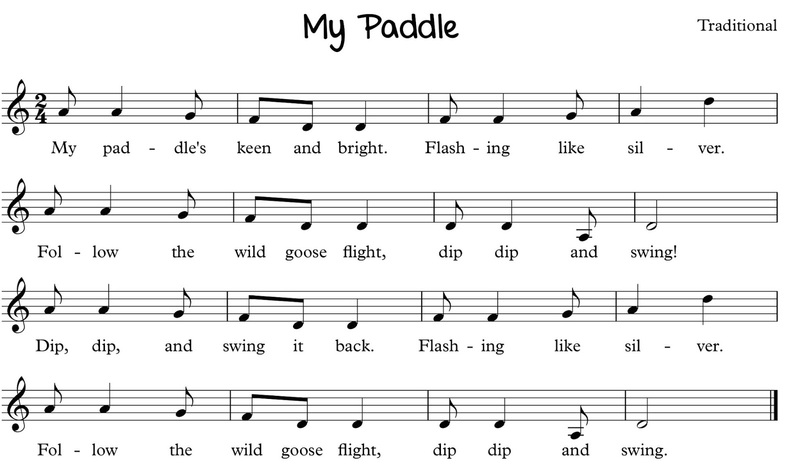 The second video is “My Paddle”, also known as the “Canoe Song”. I sang as my husband paddled on the strong beat, even changing sides at the end of the phrase. He is such a good sport! to read my post about my travels to Italy and other places in the last few years. 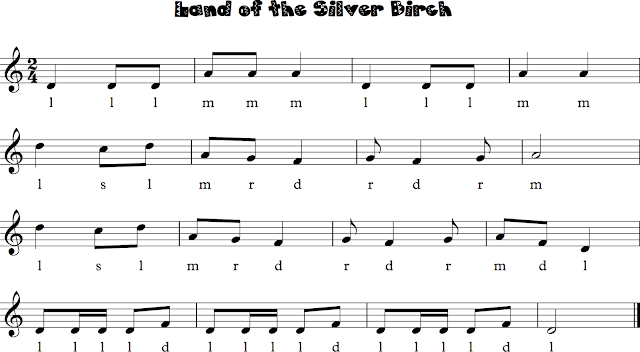 There are tons of fun songs you’ll want to teach your students! This is awesome! I love the videos to give students context for the songs. 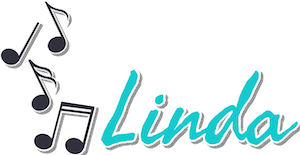 You have such a pretty voice! Thanks Tamara, you are so kind! Thank you. My husband loves my voice too!